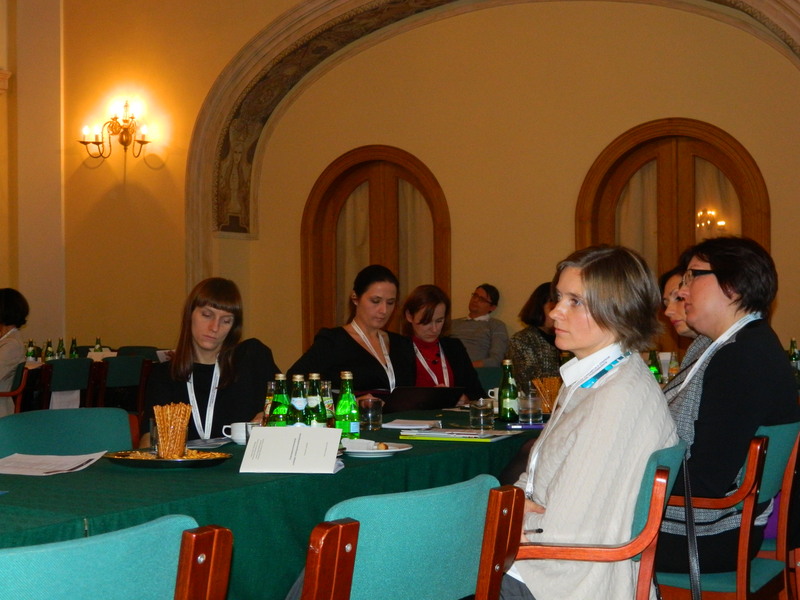 On November the 28, 2014, the scientific conference “Sustainable consumption and marketing strategies of enterprises” was held on the initiative of the Department of Market and Marketing, Poznan University of Life Sciences and the Department of Marketing Strategies, Poznan University of Economics and Business. 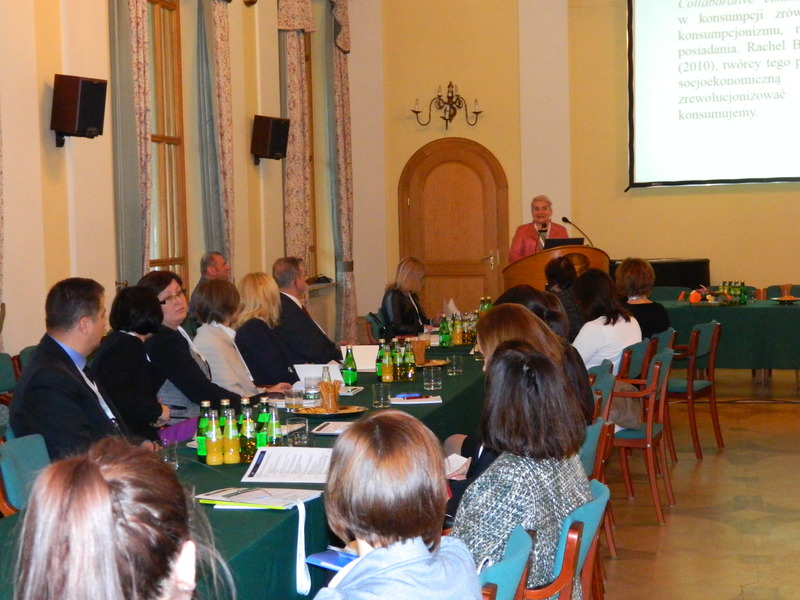 This was the third meeting organized as part of the “Food markets” project (rynkizywnosciowe.pl). 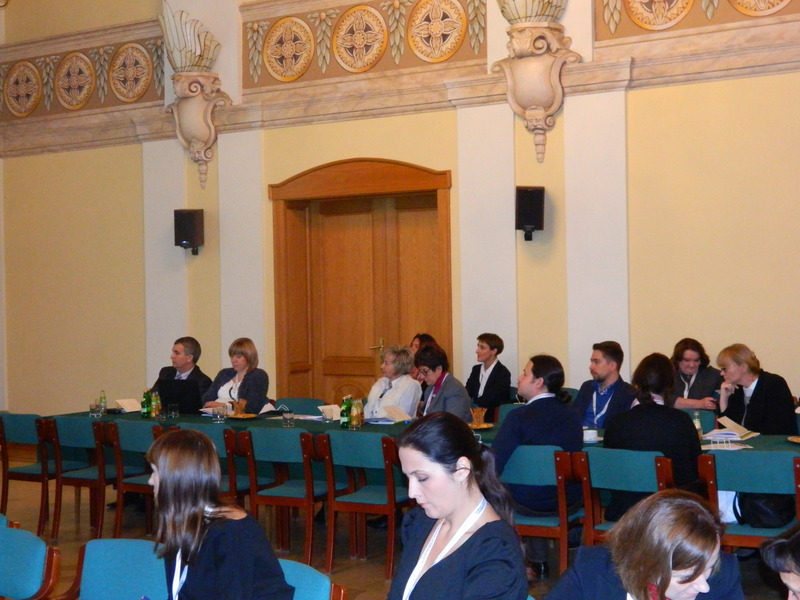 The conference received patronage of the Polish Society of Market and Opinion Researchers and the Polish Scientific Marketing Society. 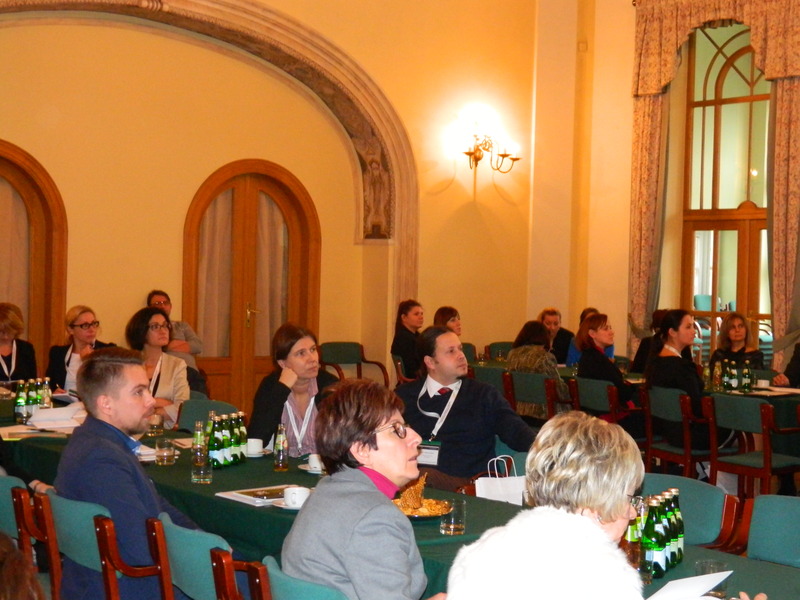 The partner of the conference was the Sustainable Agriculture Association. The leading theme of this edition was sustainable consumption. This phenomenon was treated broadly, taking into account the perspectives of both enterprises and consumers, scientists and representatives of practice. Do commercial markets follow the idea of sustainable consumption, or do they create these phenomena themselves? What is the place of the idea of sustainable consumption in the marketing strategies of enterprises? These are the questions that the organizers of the conference tried to answer. 70 scientific articles were submitted for the conference, which were subjected to a double-review process prior to publication. Reported articles concerned both theoretical issues and described the results of numerous studies currently conducted in the country in the field of sustainable consumption. Consumer issues prevailed, but there were also studies devoted to the role of enterprises and the state in creating consumer behavior. The submitted articles came from 22 universities and research units.